AutomotiveDesignClub International - BERTONE ROUMOURED SALE TO TURKISH GROUP IS NO GO. 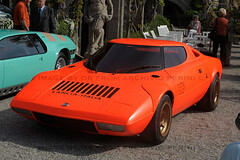 Four days later Stile Bertone issued a press-realease, reproduced below. Staff and managers of the galaxy of most of the small companies operating under the Bertone name or controlled by the Bertone confused and confusing net of holdings will all be all on temporary lay-off as of the November 1st, according to unofficial workers unions sources. The Bertone Group needs to urgently reach an agreement with new investors that can support the network of design, engineering and prototype shops supporting car and public transportation industries worldwide. Insiders say the company needs financial resources and is in desperate need of better management (a problem that is at least 10 years old). Indeed, despite the orders portfolio (now dissipated) the company has been unable to make any profits since it was reorganised three years ago. It had plenty of creativity skill but modest production efficiency. 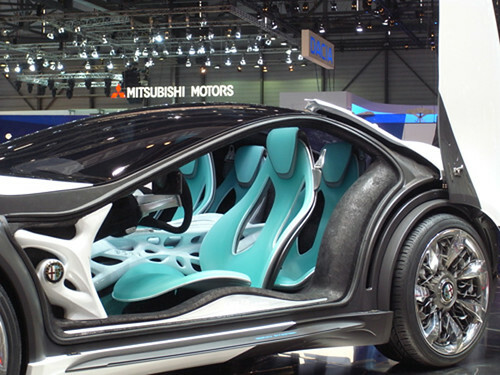 You are here: Home News & Facts Yesterday BERTONE ROUMOURED SALE TO TURKISH GROUP IS NO GO.